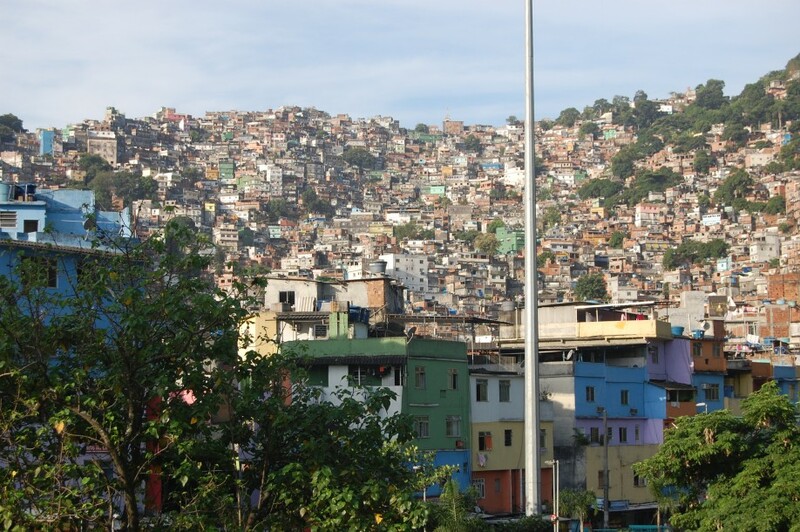 I sat down at my computer today to tell you how I walked around a favela, one of those notoriously impoverished, crime-ridden communities huddled on the hills of Rio de Janeiro. But I’ve changed my mind. Instead I’m going to tell you a story about a land far away – 5,800 miles to be exact. Forty minutes later, I pulled onto a street in which mine was the only car. I parked, I knocked and the girl’s mother let me in. Her house was bare, save for a few chairs on the carpet-free floor and a sofa that had seen better days. There was a puppy and several kids though, including an eight-year-old who had his nose pressed against the window. “It’s a Vauxhall Corsa,” I replied, trying not to smile. Four years have passed since that night but I remember it perfectly. It either altered the way I see the world or it confirmed simmering doubts I didn’t know I had. The girl’s mother was vague. Her kid was a runner – always disappearing somewhere. Maybe she was being bullied at school but, then again, maybe she wasn’t even going to school. Her mother had no idea.